This sequel to Bound by Shadows continues the story of Eris and Rylan. Rylan Gilles has found a new life in Havenwood Falls. A better one. One with a new pack, a new family, friends, a job, and even a girlfriend. He vows to himself to never allow his past to interfere with his future. But when an enemy of his father, a psychotic shifter named Lars, hunts down and kills his old pack’s alpha, they turn to Rylan to lead and save them. Eris Blaekthorn has been working on growing her newfound magical powers, and with that has come intense nightmares that feel more like premonitions. Horrifying images of a large, dark shifter ripping Rylan to shreds and killing him plague her dreams. But when she tries to discuss these with Rylan, he shuts her out. Dead set on keeping his personal vow, Rylan’s determined to handle Lars on his own, but Eris knows where this will end. She hopes he’ll turn to her and his new pack for help, while she fears that he’ll do the opposite. If he faces Lars alone, her nightmares may soon turn to reality. But if he doesn’t, he risks losing everything, including the girl he loves. 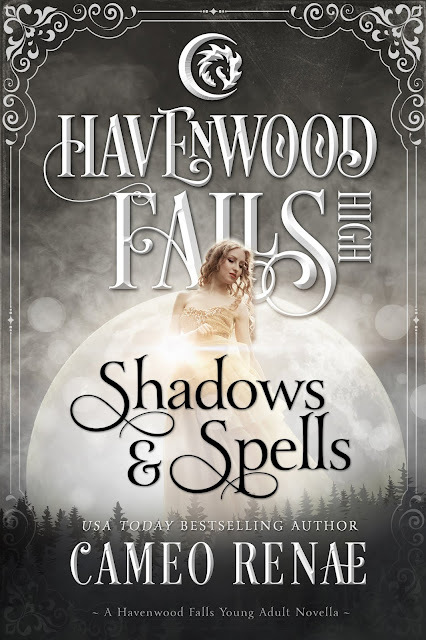 This is a Young Adult paranormal tale in the Havenwood Falls High series of Young Adult fantasy stories featuring a variety of supernatural creatures. The series is a collaborative effort by multiple authors. 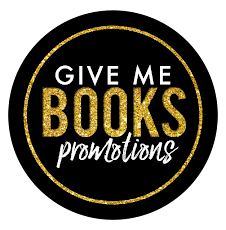 Each book is generally a stand-alone, so you can read them in any order, although some authors will be writing sequels to their own stories. Please be aware when you choose your next read. 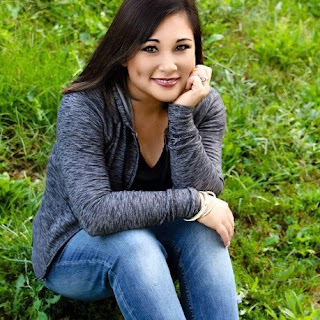 USA Today Bestselling author, Cameo Renae, was born in San Francisco, raised in Maui, Hawaii, and now resides with her husband and children in Alaska. She's a daydreamer, caffeine and peppermint addict, who loves to laugh, and loves to read to escape reality. One day she hopes to find her own magic wardrobe and ride away on her magical unicorn. Until then...she'll keep writing!